Hooray! 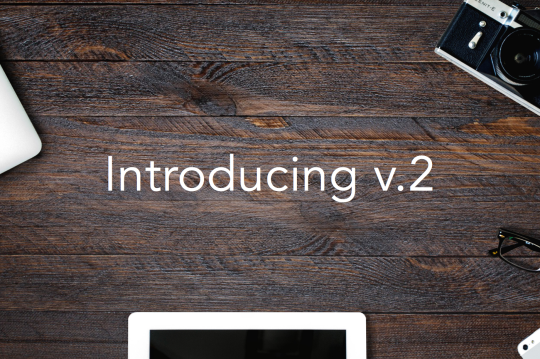 We are really happy to announce the release of our 2.0 version, finally! After some months working hard creating a better product we have focused on improving the current user experience both in what you as user can see and even more in the performance of the platform. Added more API methods, specifically one to search for Stampery users; improving our external integrations not only for clients but also for interested developers who want to start exploring the benefits and applications of our technology. Added fallbacks for a stronger Bitcoin network broadcast, in case something goes wrong. Welcome two factor authentication! A big step forward to secure what our users store in Stampery. We really care about your data and your personal information. Corporate accounts. We have a clear B2B approach so we have improved the way in which companies can manage multiple accounts and users with a simple and easy to use dashboard. If you are a company admin just register and go to Account Settings > Corporate and enable it. Anyway, if you have any questions do not hesitate to contact us and we will help you ASAP. New landing page. One of our challenges is the way in which we communicate what Stampery does and how we do it. That’s why we worked so hard on the current landing page in order to showcase the current product, some of our clients and the benefits Stampery can provide to your organization. Added a simple and concise walk through in the first login. This way, we quickly show some information such as the email you have to add to the BCC in order to stamp all your emails. It doesn’t take more than ten seconds! BTW, we’re hiring! Come and work with us from our beautiful offices in Madrid, Spain. We are currently looking for a Junior iOS engineer (https://angel.co/stampery/jobs/76401-ios-engineer) and a Junior Android developer (https://angel.co/stampery/jobs/76402-junior-android-engineer).